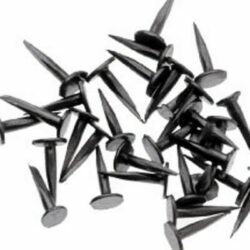 Fine Cut Upholstery Tacks, ideal for general upholstery work. Buy online. Part of our haberdashery supplies online range.